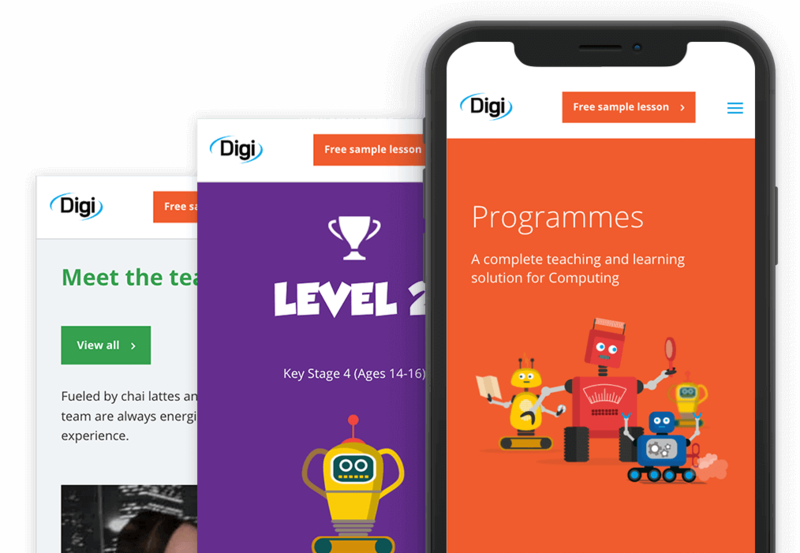 The Digi website we designed needed to speak to the adults whilst immediately creating an understanding that this business is built for children’s learning. To do this, we used the colours of the four Robots and their Key Stages that Digi provided – in a fun yet formal manner. 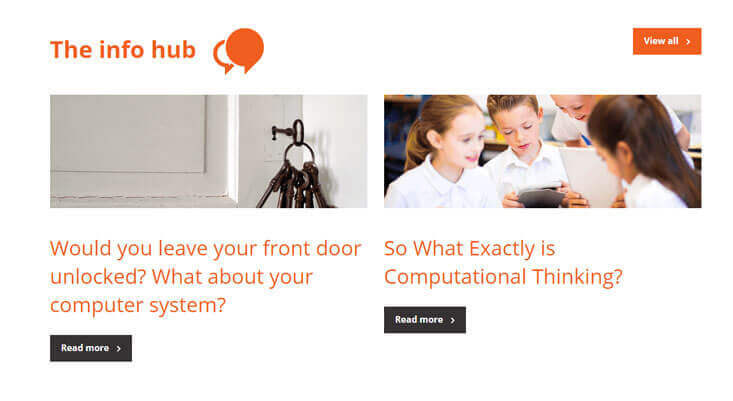 The Robots are cartoon infographics and we featured these four calls to action on the homepage. As well as a sudden understanding that this website is relatable to children, it provides the viewer with an immediate key stage choice. 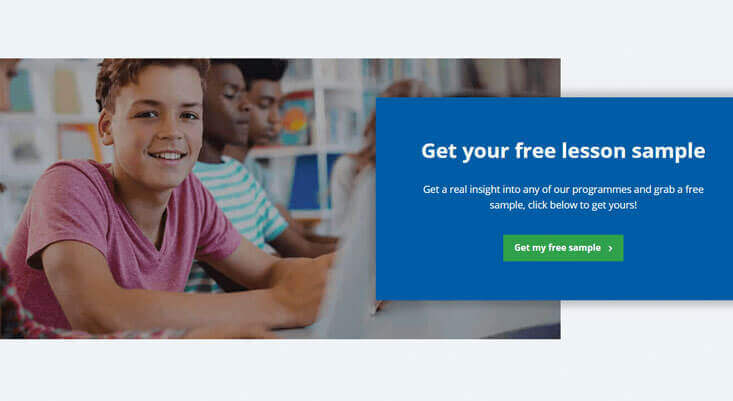 Free sample lessons are promoted in the navigation bar as well as calls to action dotted around the site for this lead bait. Once the user submits their personal details, this is captured and stored in Active Campaign for remarketing purposes. 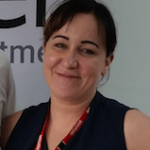 There is also a choice of free lessons relatable to the Key Stage so that the sales team can get in touch and ask for detailed feedback.